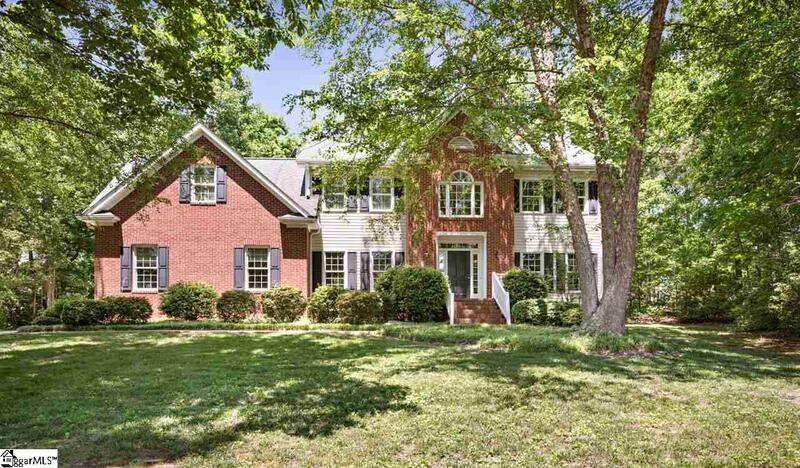 Beautiful two story traditional in Lanfords Pointe with all new carpet, freshly painted walls and new kitchen flooring. 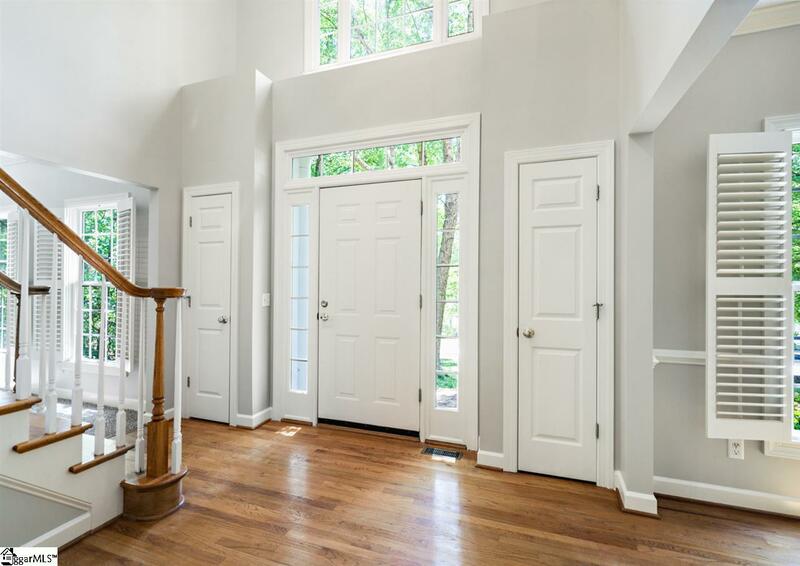 You'll enter to the two story foyer open to the living and dining room perfect for entertaining. The family will enjoy a spacious great room with a wood burning fireplace that is partially open to the breakfast area and kitchen. 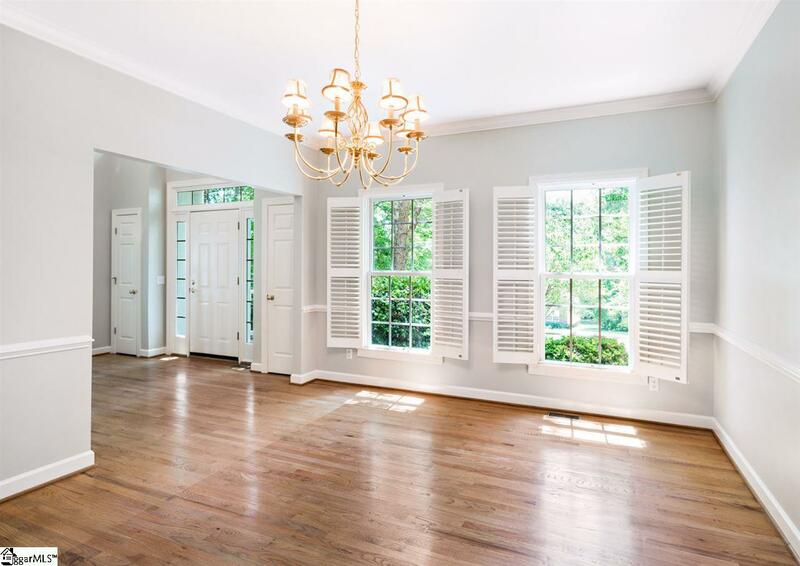 The home boasts extensive crown moldings and plantation shutters througout. The kitchen has newly replaced SS Appliances and is full of cabinetry including a center island offering an abundance of counter space. Enjoy the view from the corner window at the kitchen sink. 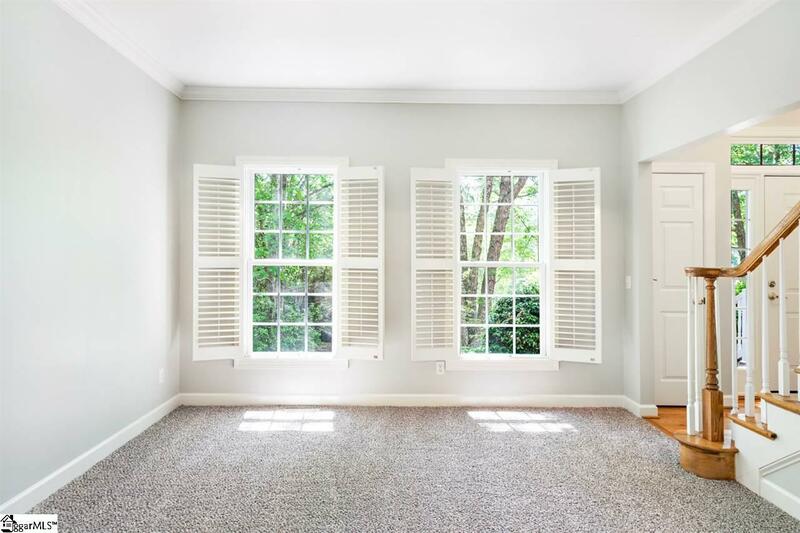 Upstairs features a master suite with a well appointed master bath, newly remodeled shower, jetted tub and double vanity plus walk-in closet. The second and third bedrooms are convenient to the second full bath. Enjoy a large bonus room a flex space to make your own. The backyard awaits for kids and pets to play in the large woodsy area while the family enjoys the deck with a remote controlled canvas awning, if needed, for the best spot to grill or dine outdoors. The two car garage is spacious and features a walk out door for outdoor ease. The HOA dues are only $110/year and the neighborhood has a Facebook page for keeping up on daily news and neighborhood happenings. Call today to view this beautiful home.